Ottawa is dismissing a call from Ontario's economic development minister to drop retaliatory tariffs against the United States, saying doing so would mean "unilateral surrender" to the Americans. 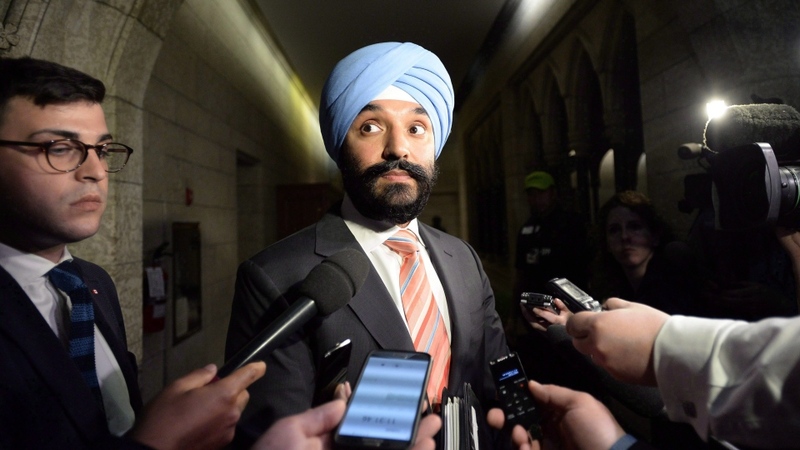 "While we're standing up against illegal U.S. tariffs and supporting steel and aluminum workers in Ontario, Doug Ford's government is nowhere to be seen," Bains wrote. "We're not aware of any efforts by the Ontario government to persuade any American leaders to drop the tariffs -- no meetings, no phone calls." "We continue to burn up the phone lines in the U.S. to remind them that these tariffs are hurting them just as much as they're hurting us," he said. "Ontario is doing its part, now its time for the federal government to do theirs." 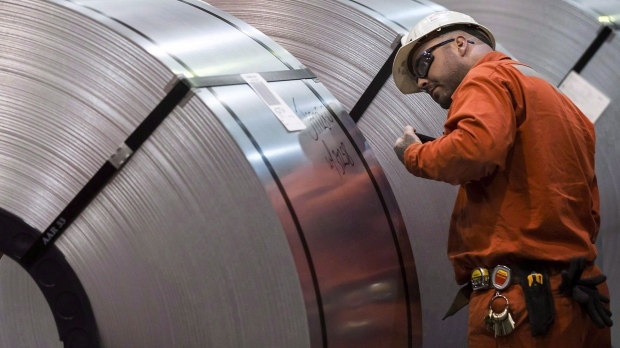 Canada has rejected the premise of the American duties -- that its metals exports pose a national-security threat to the U.S. -- and has been fighting for the removal of the tariffs.